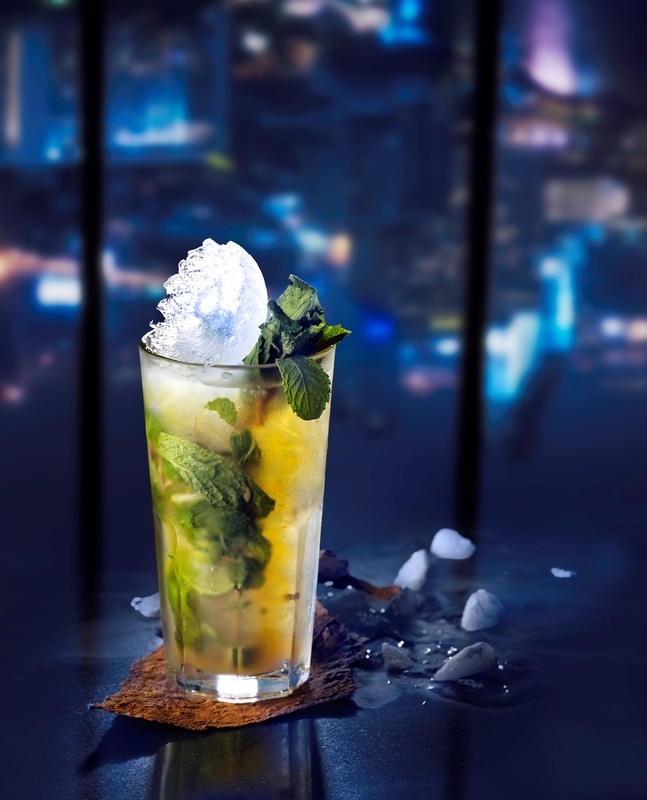 The perfect lookout in the City of Angels, Three Sixty offers both sights and spirits. 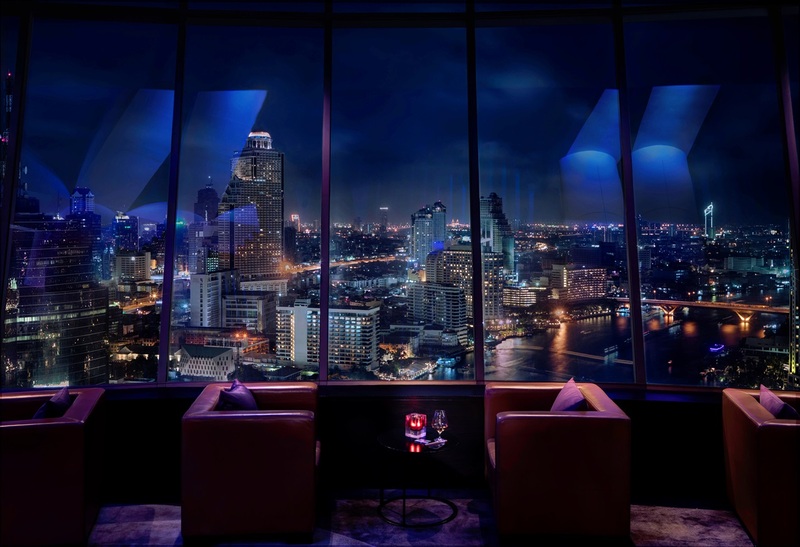 Suspended 32 floors up in the Hilton Millennium’s iconic circular room overlooking the Chao Phraya river, Three Sixty is one of Bangkok’s most unique rooftop bars. Enjoy all views facing North, South, East or West. 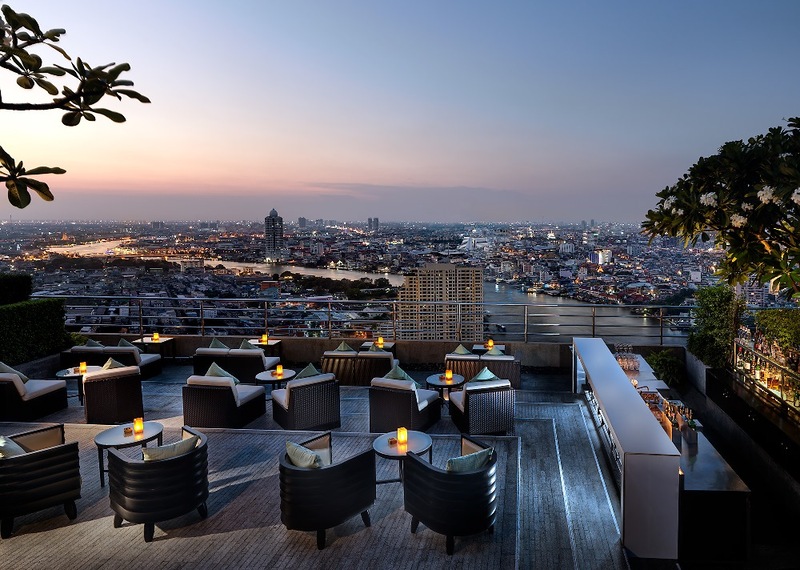 If you want, head out to the open-air terrace to catch the river winds. Partake in festivities provided by the resident talented jazz band and quality cocktails from the bar.